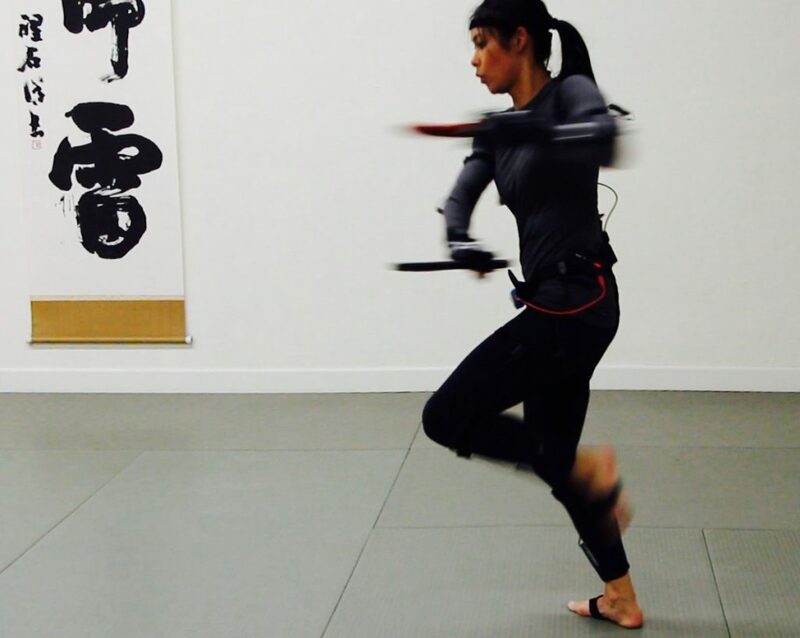 Seeking martial artists familiar with a variety of weapons, mocap systems, and performance movement, we enlisted Jeff Imada and Lauren Kim to assist with Project Orion – the next step on our path to building capability and applications with our motion capture system. Lauren Kim has extensive mocap experience. She’s worked on a number of AAA game titles including Assassin’s Creed, Batman: Arkham Knight, Tomb Raider, Bioshock, Resident Evil, Elder Scrolls Online, and God of War. Lauren was also the action double for Elektra on the Netflix series Daredevil. Our motion capture system, the Perception Neuron, uses a new breed of IMU based tracking technology. It uses an array of 18-32 sensors, each with a highly accurate accelerometer and gyroscope. The system can record up to 120 samples per second and is designed from the ground up to integrate with virtual reality displays. Unfortunately, this new technology, initially launched as a Kickstarter project, was a bit raw in terms of delivery. Both the software and hardware had significant issues that caused major accuracy challenges. With the assistance of Dr. Mark Cheng, a performance movement specialist and sports medicine doctor, we were able to set up a series of tests to challenge the system’s accuracy and highlight problems. With years of motion capture experience, Aaron Abel, the technical director for Project Orion, was able to develop solutions for all of the accuracy issues. Jeff Imada being rigged for a mocap session by Aaron Abel. Jeff has over 40 years of martial arts expertise and has provided action choreography and stunt performances for over 400 feature films and TV series including Furious 7, The Bourne Supremacy, Fight Club, and many others. With accuracy dialed in, we decided our next logical progression would be to accurately capture a range of high-level martial arts movements. We wanted to record a variety of complex empty handed and weapons movements. We enlisted the help of the legendary Jeff Imada, and Lauren Kim, a seasoned motion capture actress and stunt performer. Both have deep martial arts experience in a variety of styles and are proficient with a range of weapons systems. Knife Party: Jeff Imada opens up his weapon bag. Each set was captured in a comprehensive manner with some containing over 150 unique movements. Accuracy was fantastic and we are extremely pleased with our newly acquired ability to capture fast, complex, martial arts movements with our system. We also captured less comprehensive sets of test data from even a greater variety of weapon systems including sai, nunchaku, pistols, and a sword and dagger dual-wield combo. 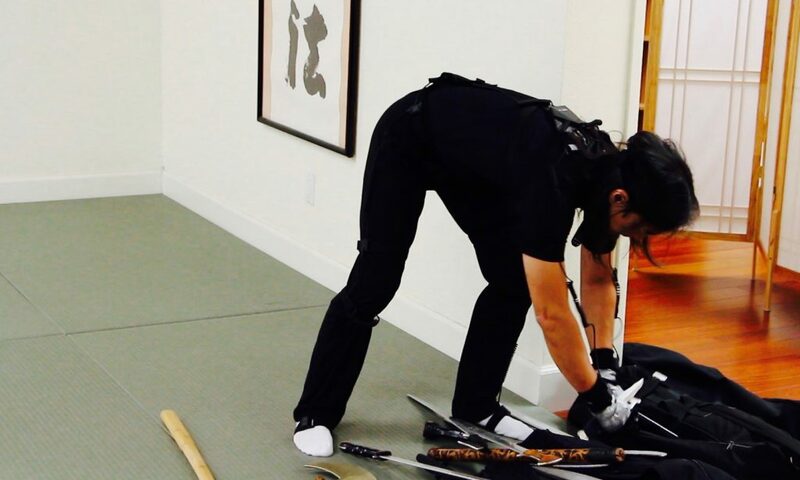 We’ve also added an extended “behind the scenes” video for Ikazuchi.TV subscribers showing Jeff Imada and Lauren Kim recording solo and paired movements with daggers, sai, short sword and dagger, Kali sticks, and empty hand vs. dagger. It’s amazing to see the skill displayed in this video from both a martial arts and movement performance perspective. With our learning objectives complete for this phase of exploration with our mocap system, we’ve decided to use our capture data as the foundation for a commercial product that’s scheduled to be released later this year. It’s not an instructional product – we still need to build more competency with the system and solve more problems before we can develop instructional or analysis based applications at a high level of quality. However, we are positioned to use our team’s martial arts and technical expertise to make a unique contribution to the entertainment world. Our next Project Orion update will share more about the nature of our end product as well as our challenges and discoveries. We look forward to sharing more detail soon about our discoveries and progress. In addition to completing Project Orion, our first motion-capture application, we will continue to advance our capabilities with the mocap system. 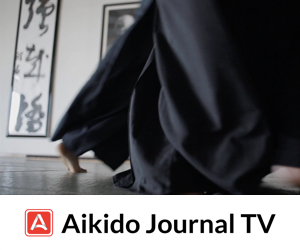 Now that we’ve been able to accurately capture a single subject, we will focus on recording a series of Aikido throws and movements with both nage and uke. We now have access to two suits and will begin testing the system’s ability to integrate and synchronize capture data from two subjects interacting with each other. Once we are able to dial in this level of performance from the system, we’ll have a better idea of how we can harness it’s power for instructional and analysis purposes. With our next goal of capturing two subjects and their interactions, we’re ready to get Matsuoka Sensei involved. 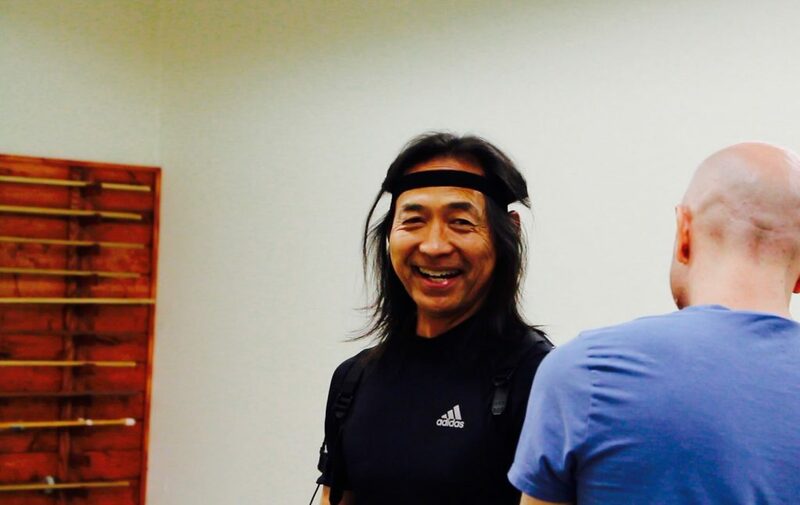 We’re excited to start recording Sensei’s movements as we continue to push the boundaries of what’s possible with IMU based motion capture technology. 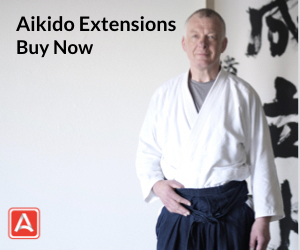 This article is being co-published with the kind permission of Josh Gold Sensei of the Ikazuchi Dojo. The original article appears here. Getting the small stuff right is difficult. That said getting the large stuff wrong is pretty easy and also hard to retrieve. At the large scale, and in honor of 9/11, consider the miraculous victory at Vienna, 9/11/1683. The German princes drew out the Turk besieging army, exposing their left flank to the surprise attack of the Poles. The “small moves” in the instance were the lack of Turkish defensive fortifications and the effective use of firearms from behind pikemen in a rolling advance. The final straw was a charge of the Polish Winged Hussars. The Turks were routed. One on one that would approximately equal irimi nage. Consider the small moves only apply if the range is close. The large moves close the distance. Absent overwhelming force, closing the distance without unbalancing the opponent first in some way will either lead to a hard struggle or simply failure. In the case of fighting an armed attacker failure is the likely outcome. Unbalancing can take many forms. Unbalance their perception. Throwing dirt or sand in the face comes to mind, but a swung coat might also do. Unbalance their timing. All attacks have a timing and most defenses tend to accept that timing. Changing the timing changes the attacker’s targeting problem. Picking the timing to change the tempo is something that some people come to naturally but can be developed with practice. 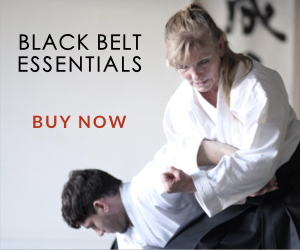 Unbalancing the body is hard to do without first unbalancing perception or timing, especially in an armed situation. There are all sorts of horrible examples of failure. An exploration of all this in somewhat more detail is in The Book of Five Rings. “You become fast or slow relative to the opportunities presented by the opponent. If you can’t co-ordinate your movements with these opportunities, the concept of fast or slow has no meaning. 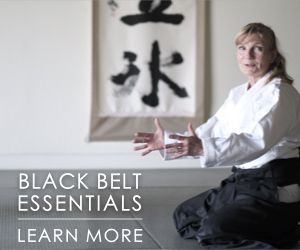 This is what Ueshiba Sensei referred to as “spontaneous movement”. 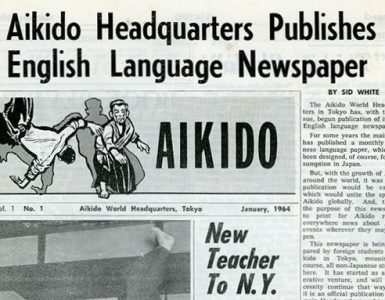 In Aikido, speed can only be considered in relation to the opponent. 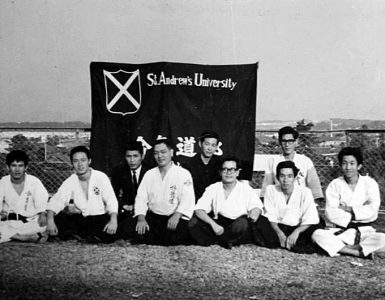 Again, Ueshiba Sensei used to say that when faced with an opponent, “It’s a question of which one of you is faster, which one of you gets in first.”…..
“Ueshiba Sensei was extremely good at feinting to entice you and then side-stepping in this way. He didn’t move that much, but by opening his body even just slightly to the left or right he would synchronize his movements perfectly with those of the opponent. His opponent got the impression then that Sensei was really fast.